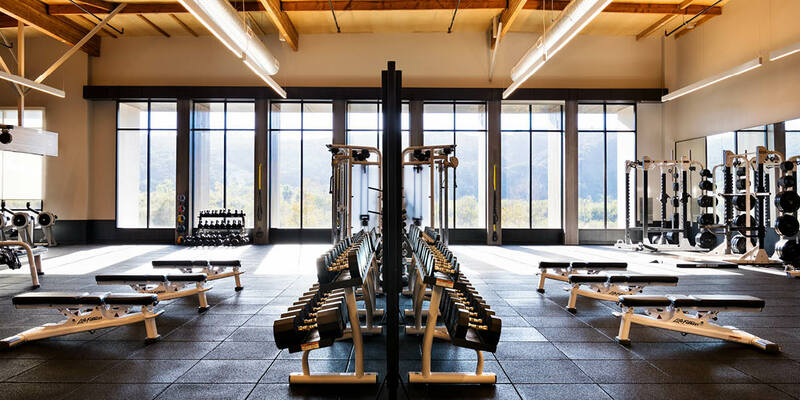 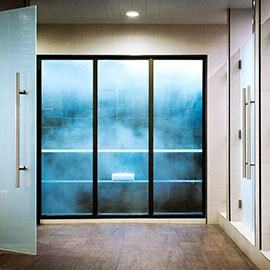 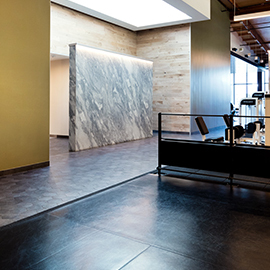 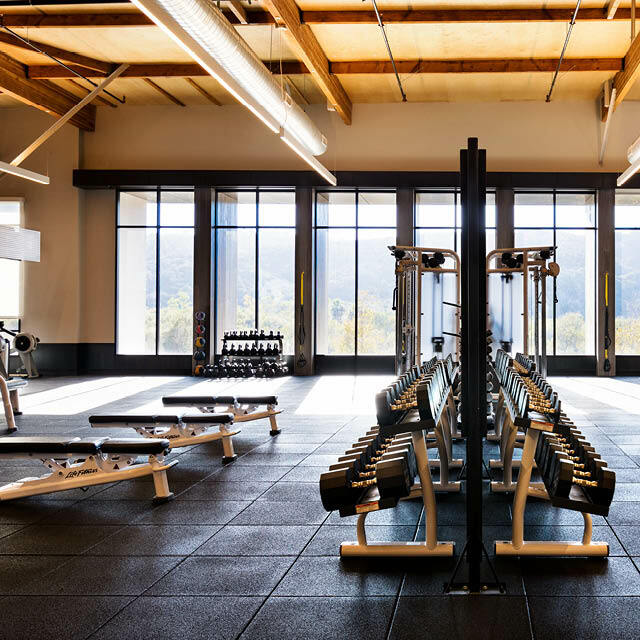 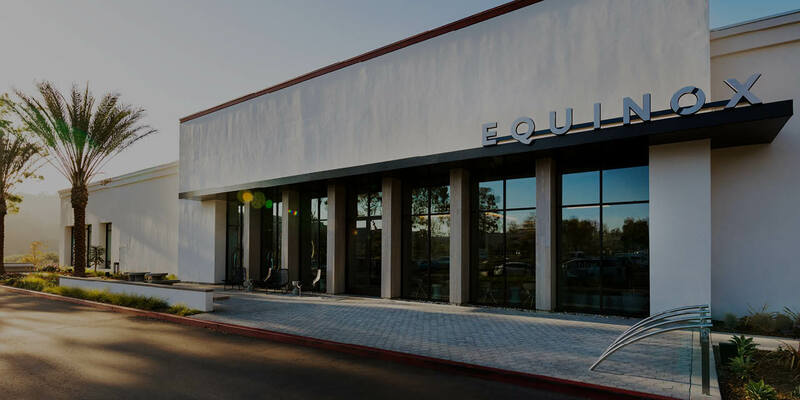 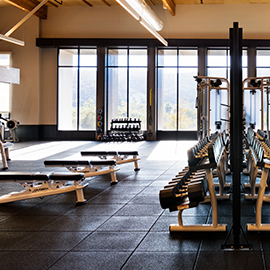 Finally, a high-performance luxury gym in San Diego County worthy of the Carlsbad-La Costa area. 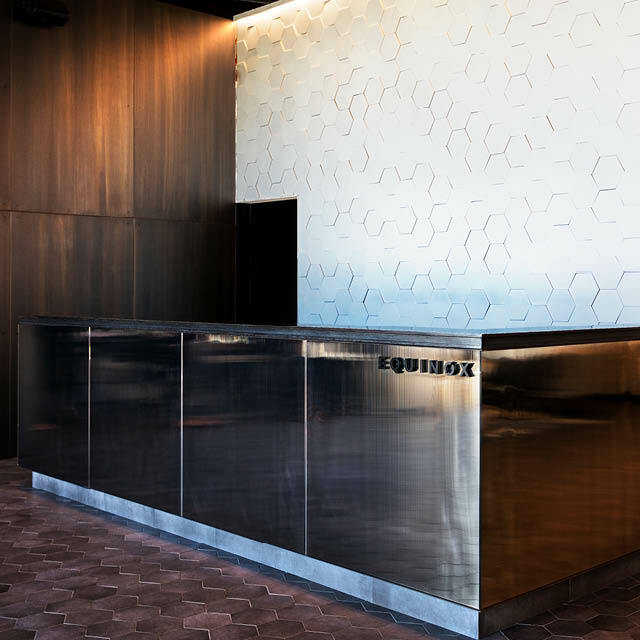 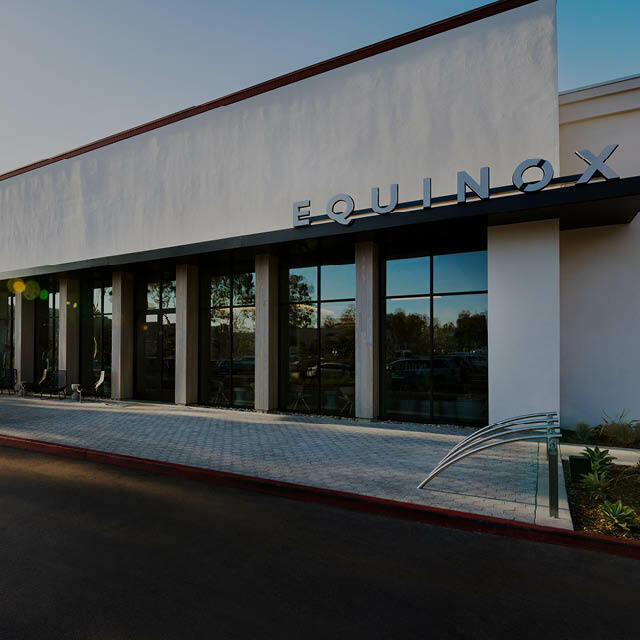 A sunny, soaring space inspired by the area’s Spanish architecture, Equinox La Costa welcomes members warmly with its dramatic skylight, massive windows and exposed wood ceilings. 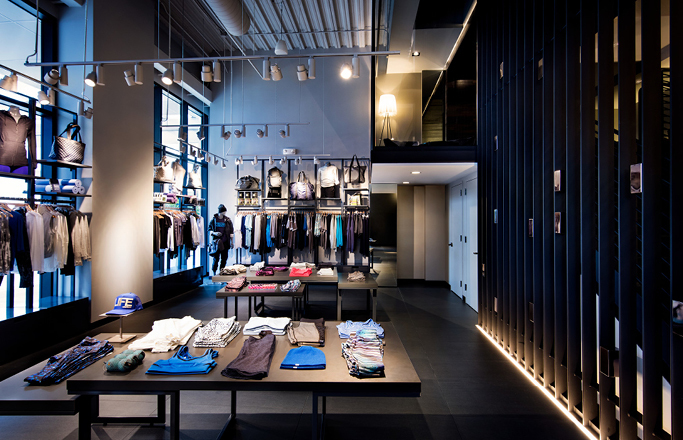 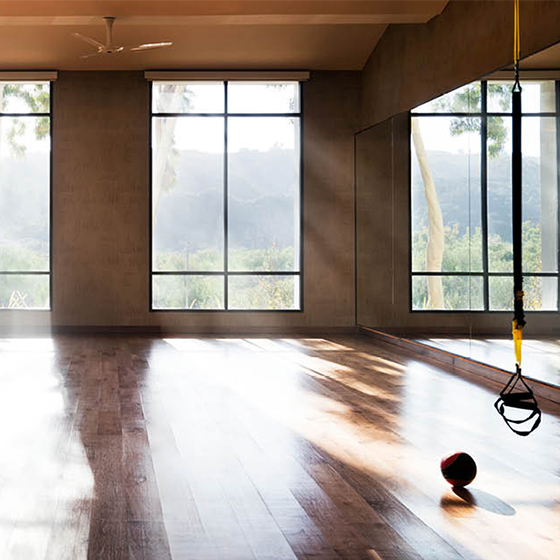 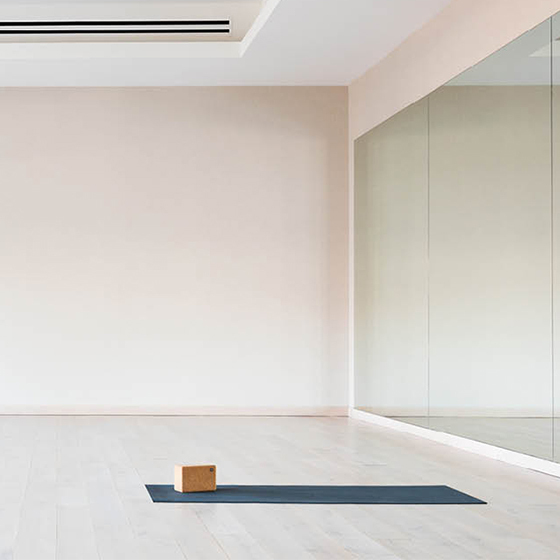 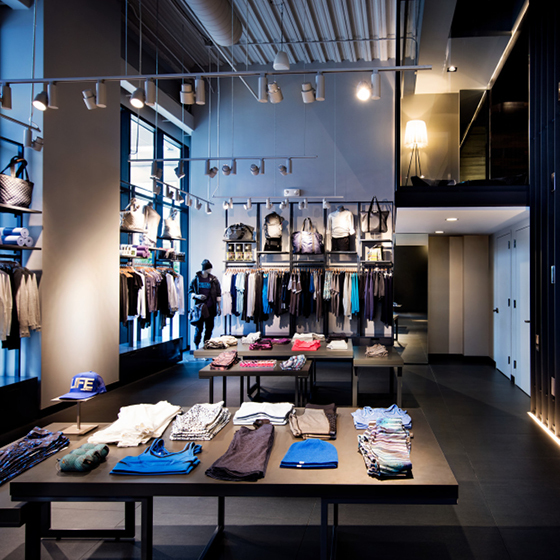 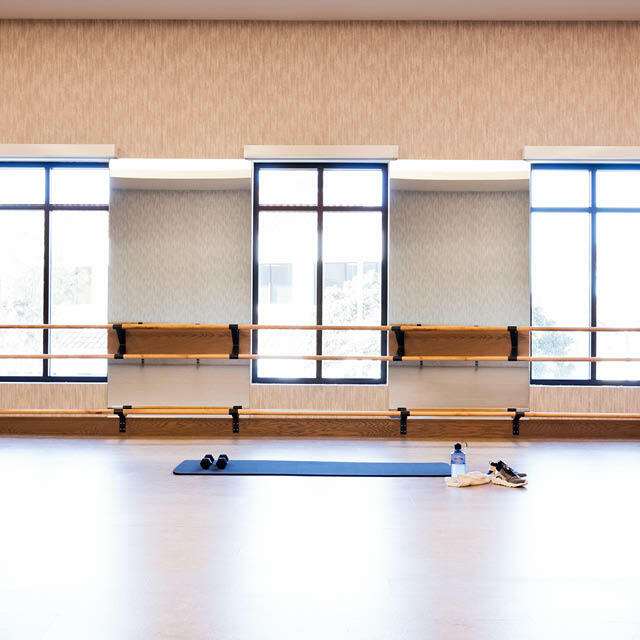 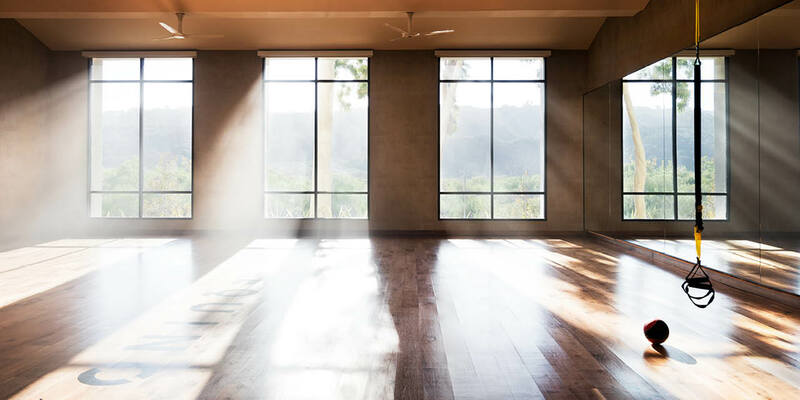 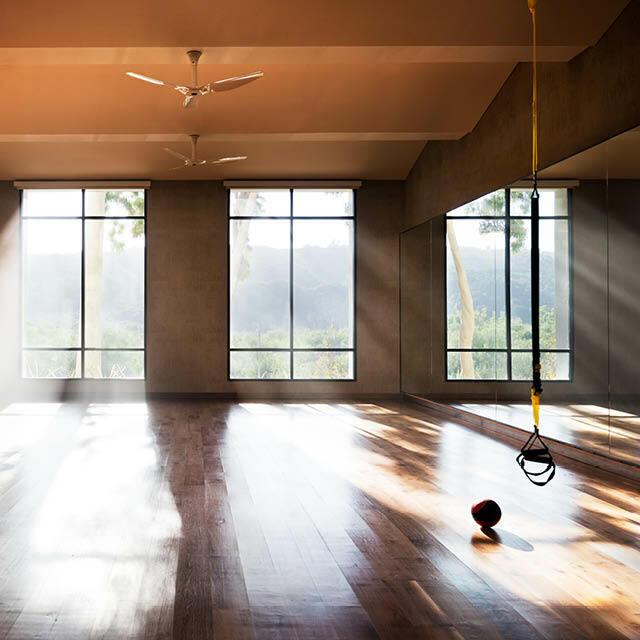 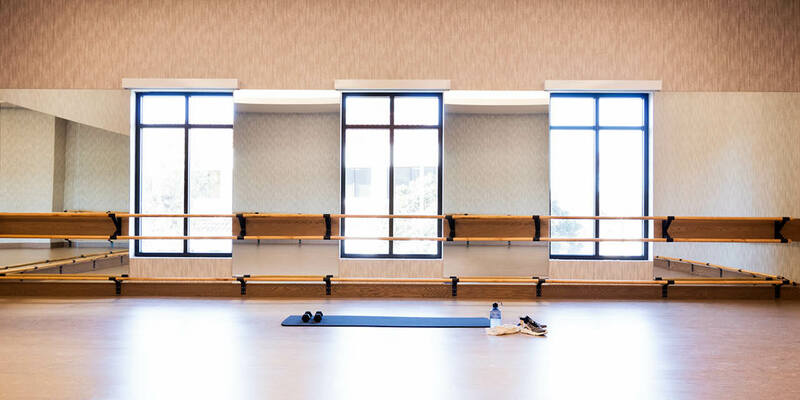 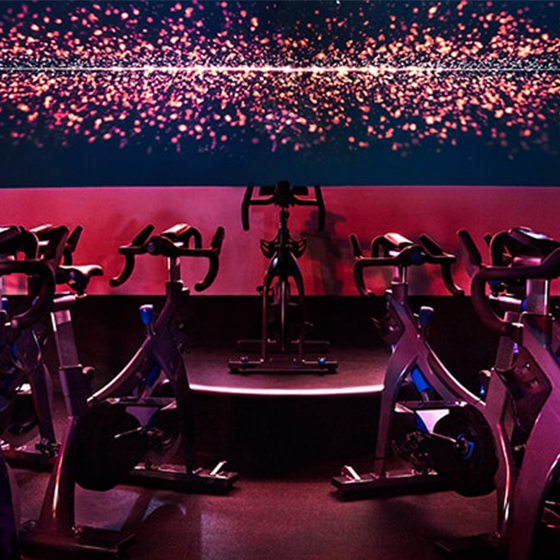 Highlights include stunning Group Fitness studios for Yoga, Pilates, Cycling, Barre and our roster of signature classes. 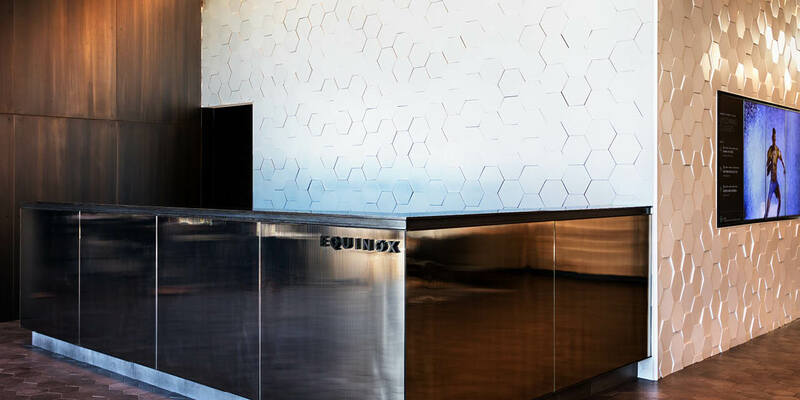 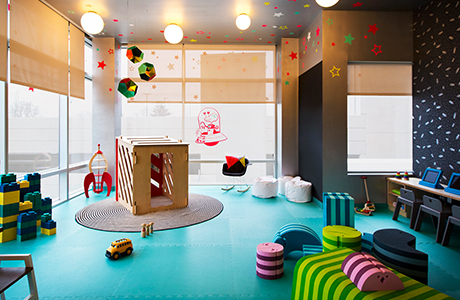 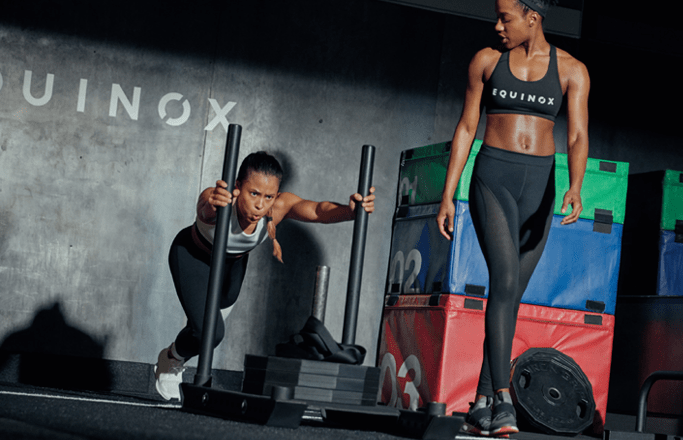 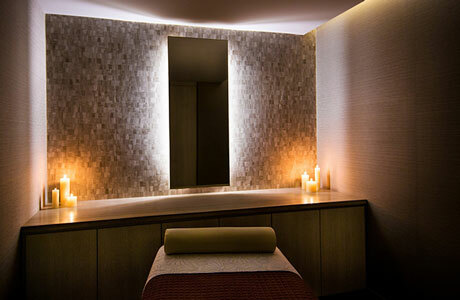 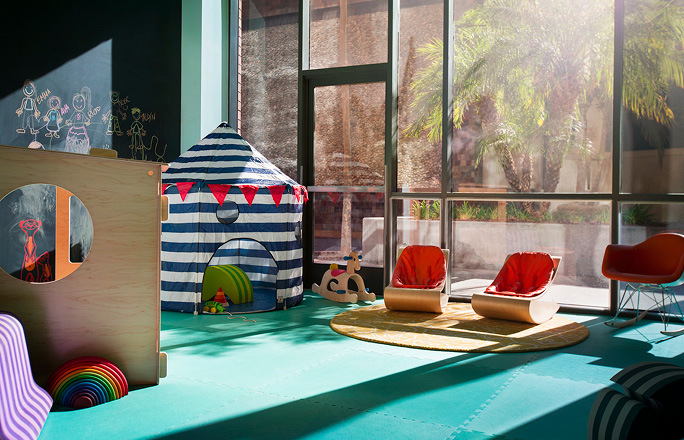 A Kids Club, luxe Spa, Shop, café and lounge round out this invigorating, upscale fitness experience that’s quintessentially Southern Californian and perfectly tailored to the local lifestyle.